Top price was lot 7 to repeat clients R&D Officer - Boomi - for $15,500. They also took home lot 2 for $10,000. Lot 6 was sold for $12,500 and will head north with Andrew Doering. 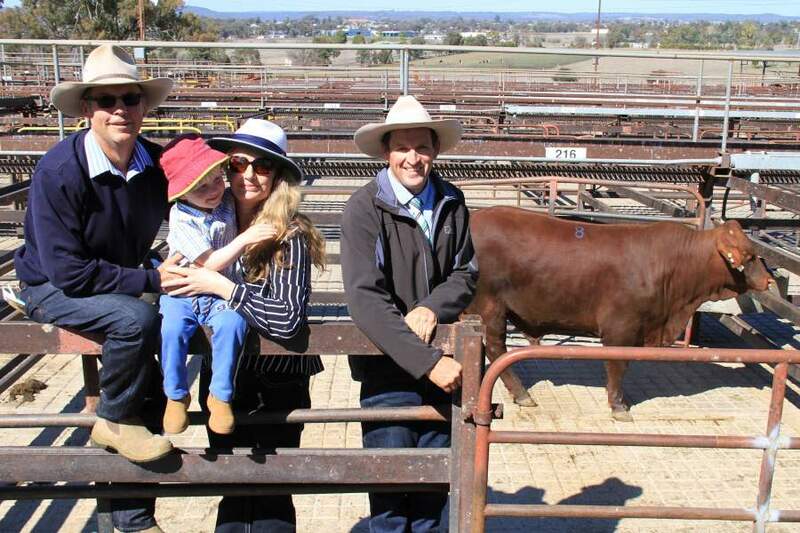 The Looker family from Guyra purchased lot 8 for $8500, and lot 10 for $4,000. Also heading Guyra way, the Ross Family picked up lot 10 for $7,000. Repeat client Able Pastoral secured Lot 6, Riverslea King Kong (PS) for $8,000. Other repeat clients Rusty Co purchased lot 17 for $5500; Glenbank Family Farm from Vic lot 18 for $4,000; also heading to repeat Vic clients, lot 13 to Julbre Park for $3,500. New client - Tim Moses secured Lot 9 for $5,500 & Lot 12 for $5,000. 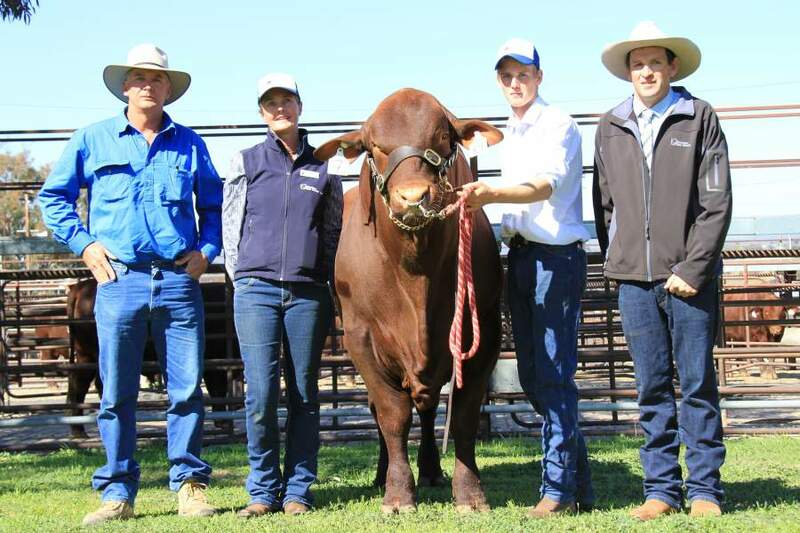 Commercial Santa and Santa Cross Heifers sold to strong competition. Many thanks to the other purchasers, under bidders, supporters, friends, and SGA members who supported us on the day.